Searching for the best coach hire services in Sydney, Wollongong and Newcastle? You don’t have to look far, if you want to hire a coach that’s inexpensive, reliable and has a friendly and trained driver, choose Bankstown Coaches. Bankstown Coaches offers professional coach charter services for trips, excursions and any route from A to B. We offer a great selection of coach hire options, whether you’re a large group that needs something efficient and comfortable or want something smaller like a mini bus, we have the answer. For a simple booking solution, fill in your details online or call us on 1300 307 442 today. Don’t let your next outing turn into a stress-fest. While the logistics of moving a group around may seem intimidating at first, Bankstown Coaches have the experience in transporting a number of groups around, so we know how to offer comfortable and inexpensive options for every need. Whether you’re looking for daily shuttle services, day excursions, corporate events, airport transfers, wedding guest transfers or bus charters down to the snow, we’ve got you covered. So hire our Sydney coach service today! We have been providing safe, efficient and cost effective transport to schools for decades. Bankstown Coaches offers Mini Bus Hire and Coach Hire with competitive corporate pricing for business and government transport requirements. We can successfully transport your groups to and from the various airports, cruise ports & venues. Our drivers have extensive experience and all required licenses to drive coaches in Snowy Mountains and provide safe transport services in snowy, winter conditions. We are the leader in ground transportation for conferences and special events of all sizes. 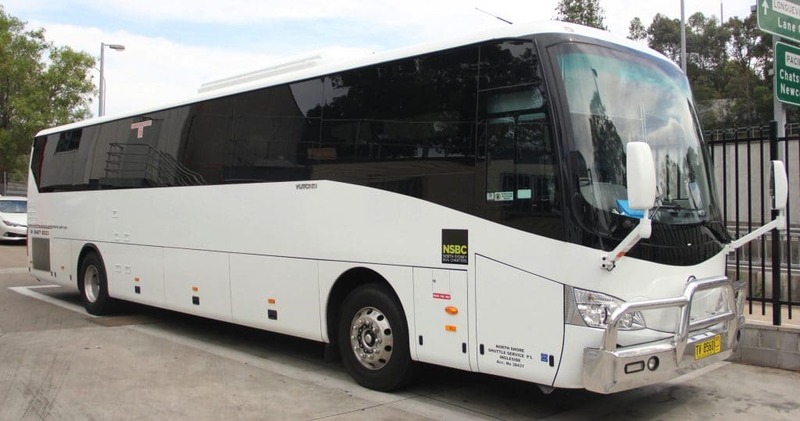 Our staff at Bankstown Coaches have vast years of experience in providing a personal & professional service for all coach charters and bus hire services. From city transfers to extended touring, your group will be more than happy with our luxury coaches and standard buses.